I cannot stress enough the importance of labelling your child’s possessions. It will save you money and your child a lot of upset if you label from the start. 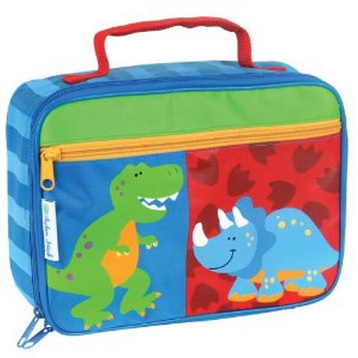 Starting school is unsettling enough without the stress of not being able to recognise your own lunchbox or school bag! Seriously, the amount of tears that have been caused by lunch boxes with no labels is incredible. There is bound to be at least two others on the shelf that are identical to your child’s. At snack time it will be a guessing game to figure out whose Mom packed the ham and cheese and whose Mom packed the chocolate spread. It’s the stuff of nightmares! It could also be potentially serious for children with food allergies. I came across the perfect solution to your child’s tears and my frustrations: Free Bag Tag Template for Back to School! 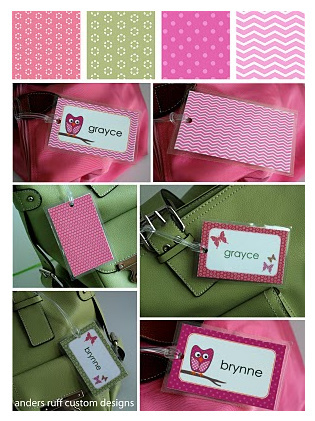 There are free bag tag templates for girls, and…. 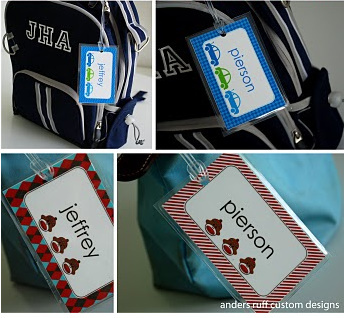 …free bag tag templates for boys. They are a lot cuter than my Sharpie across the top of the bag! You have plenty of time to print, cut and laminate before school starts. There is no excuse! Click here for a link to both tags.